"A little bit of this and that for everybody." The thing that I admire most about Mount Kisco is that it seems to offer a little bit of something for everybody. 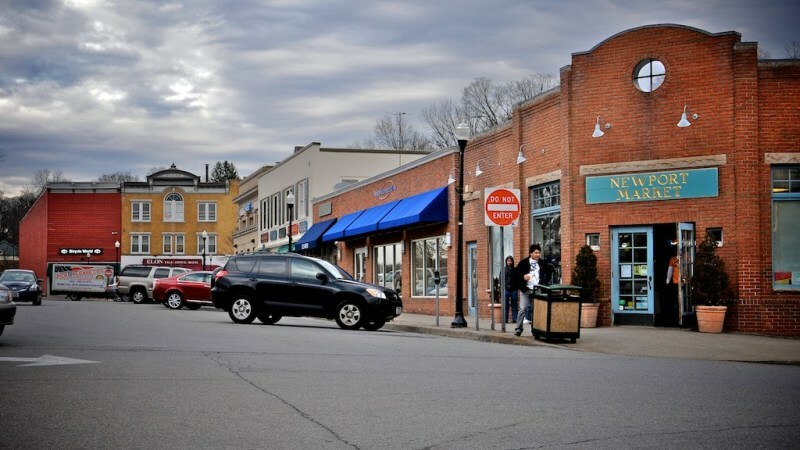 Located directly off of the Saw Mill Parkway in central Westchester County, Mount Kisco boasts a strong commercial strip that ultimately transforms into a small-town village. If you enjoy a localized community with plenty of options and a ton of variety, it's definitely the place to go. 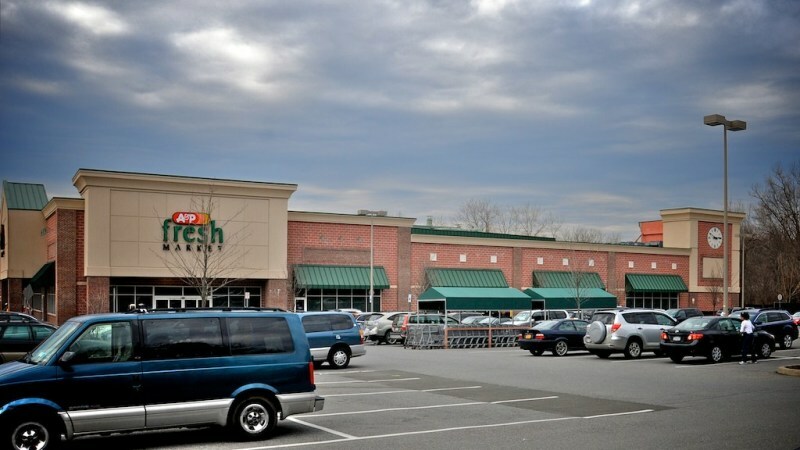 Along Route 117 you can find most of what you need: grocery stores like Shop Rite and Stop 'N Shop, clothing outlets such as Target and Kohls, eateries and restaurants like AppleBee's and Panera Bread and automotive shops, gas stations and furniture stores. This commercial strip is always buzzing with traffic and it's proximity to the highway makes it even busier during rush hour time. As Route 117 splits off into East and West Main Street, however, a less commercial and small business-friendly atmosphere emerges. This provides Mount Kisco with it's true identity, as places like Pour Mount Kisco, Village Social Kitchen & Bar, and Wine Enthusiast all show off the true character of the town. The recently renovated library is one of the nicest of its kind in all of Westchester County. It was one of the first libraries in the area to offer a comprehensive E-Book rental service, and its state-of-the-art building has become a staple in the community especially with its close proximity to parking and Mount Kisco Village Hall- it always has a bunch of programs for kids and teens throughout the year, and it's second floor conference room is spacious enough for small- to mid-sized events. Northern Westchester Hospital is located on the outskirts of the village so you won't have to go too far in case of an emergency. For the most part it consists of a healthy mix of single families homes, condominium and apartment complexes, and co-ops, it does also boast multi-million dollar estates reminiscent of 19th and 20th century homes. 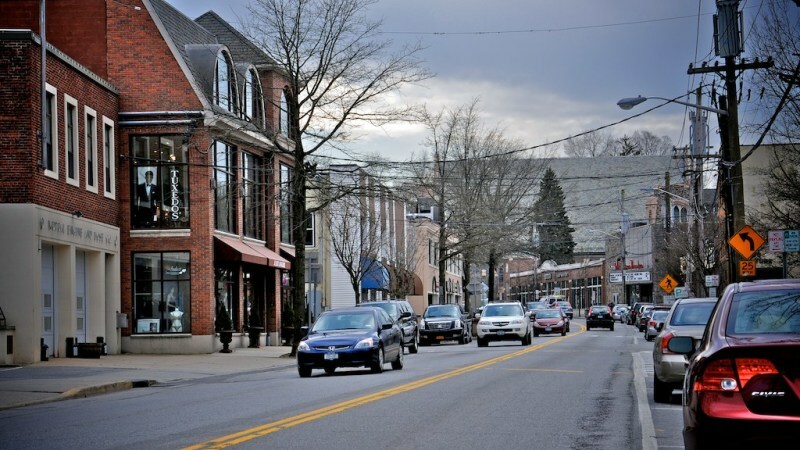 As it is diverse socially, Mount Kisco also is diverse economically, as well. Mount Kisco is a sprawling suburban town bordered by the Saw Mill Parkway. 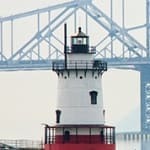 Its location in the north-central part of Westchester County makes it a great location for commuting by train or by car. The town occupies 3.1 square miles and is very residential, but it also features a substantial commercial district with stores, restaurants and offices. It’s also home to one of the county’s larger medical facilities, Northern Westchester Hospital, which employs over a thousand people. Though the resident population of the town is approximately 10,000, it almost doubles during the day due to shoppers, people visiting medical facilities and other offices, and employees. 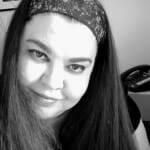 There is a great shopping scene in Mount Kisco. One of the only Target locations in the area is in town. There are other well-known retailers, including Gap, Ann Taylor, Banana Republic and Victoria’s Secret, located along a stretch of South Moger Avenue, near the train station. 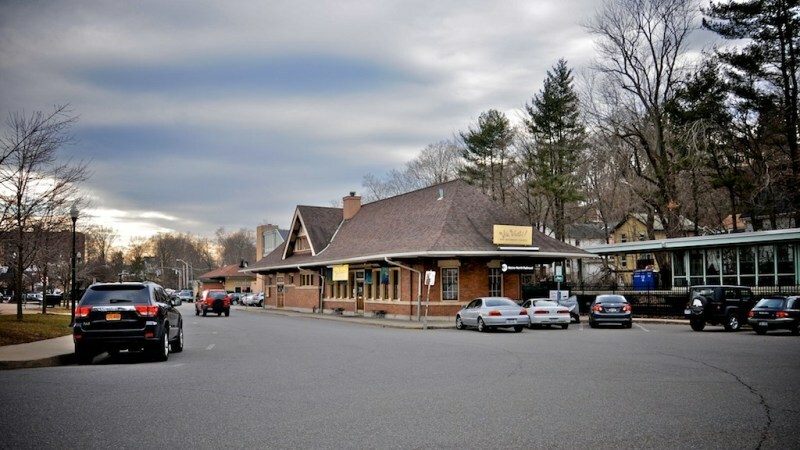 There are also a varied selection of restaurants, including chain standbys like Applebee’s and Boston Market and the Mount Kisco Coach Diner. Ethnic cuisines are well-represented, including Indian, Thai, Ethiopian, and French. 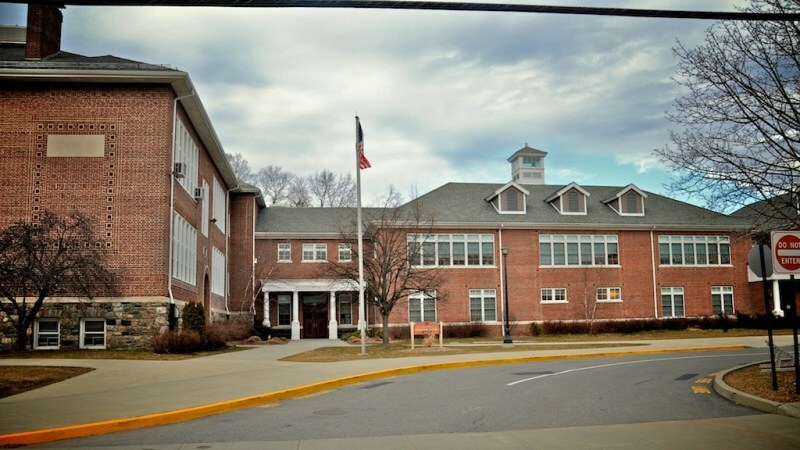 Students who reside in Mount Kisco attend the Bedford School District, which has five elementary schools, one middle school and one high school. The district also serves students from Pound Ridge, Bedford Hills and Bedford Village. Fox Lane High School enrolls approximately 1,300 students and is known for its strong academic programs and 96% graduation rate. 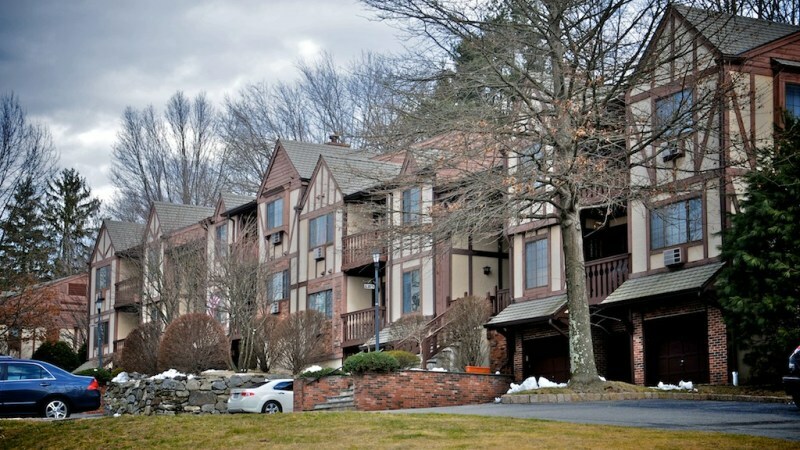 Though Mount Kisco is far from a rural community, opportunities to commune with nature are not far away. The town is home to the Butler Sanctuary, the best place for hawk watching according to the Hudson River Audubon Society of Westchester. For those who appreciate a little architecture along with their hikes, there’s Merestead, a country estate property featuring tours of the 28-room estate and 2.3 miles of hiking trails. Marsh Sanctuary is a 156-acre property with trails and protected wildlife. 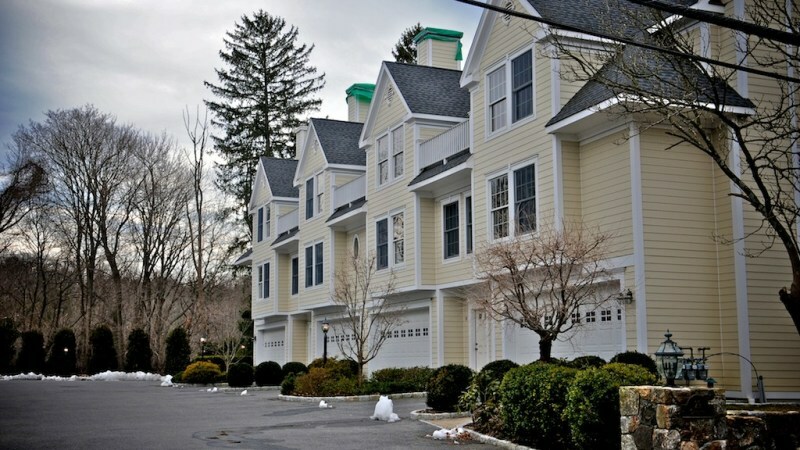 Mount Kisco may have one of the most diverse housing stocks in the county. 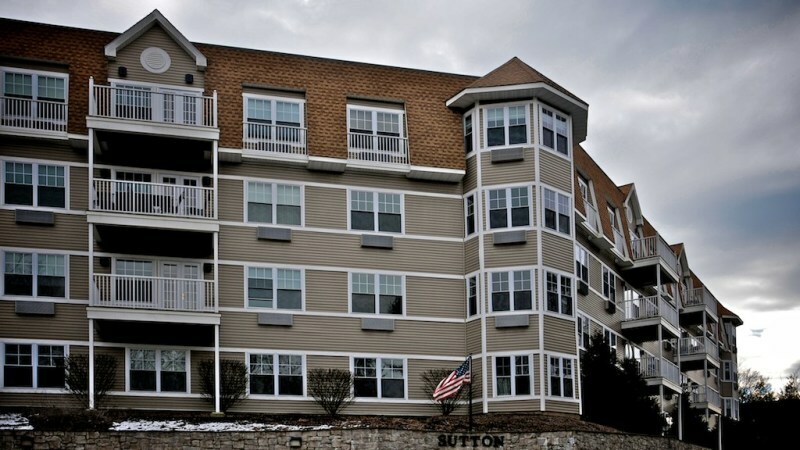 There are apartments, condominiums, co-ops, townhouses, primarly located in the center of town. There are typical suburban homes and historic Victorians and colonials, and large estates located more towards the less congested edges of the town. As the housing options vary widely, so do the prices; many buyers will find options in their budget. Living in Mount Kisco or close to it offers many amenities, a pleasant suburb with a nice mix of everything. 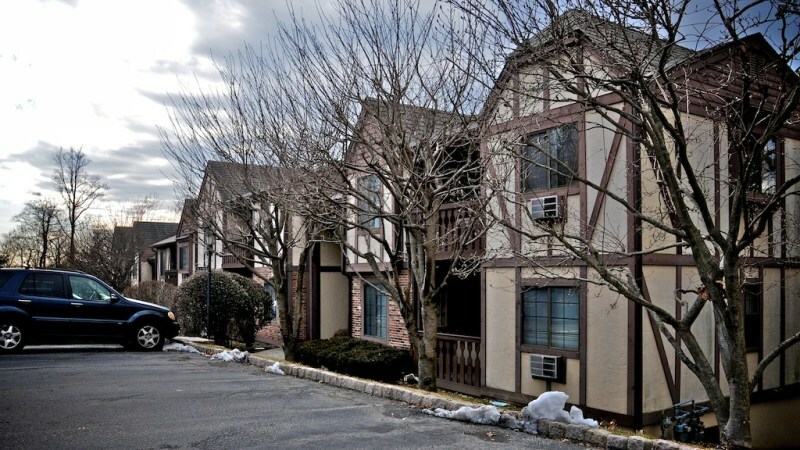 "Culturally Diverse and Conveniently Affordable, Right in the Heart of Westchester County"
Mount Kisco, shared by the towns of New Castle and Bedford, is located near Interstate 684 and less than thirty minutes from the busy city of White Plains. 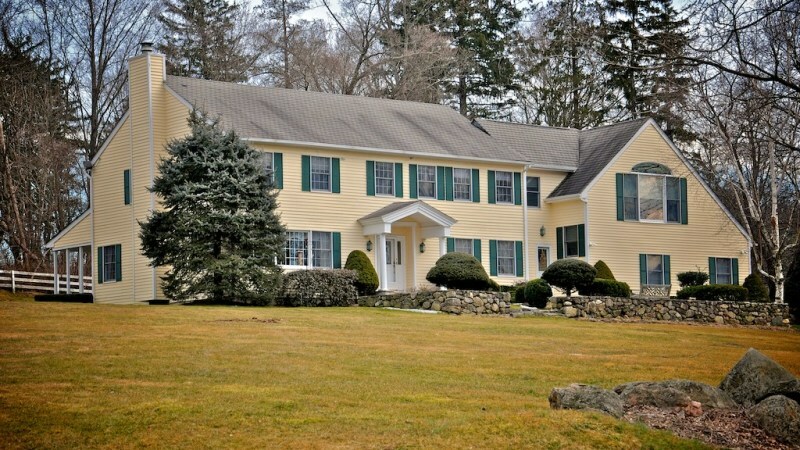 Being easy to reach from many backroads such as 117 (also known as Bedford Road), Rt 100, and Rt 35, Mount Kisco is very accessible to the fields and woodlands of Westchester---as well as being one of the busiest shopping districts in the area. The stores and restaurants are the main reason for visiting Mount Kisco, as there is a wide variety to choose from: like such excited brand name stores as the Gap, TJ Maxx or Banana Republic; however, Mount Kisco stands out as being the home to more obscure clothing stores like Yogi's Paw 141 Main Street (they also sell unique gifts, as well as jewelry and handbags); there's also the Be Unique Boutique (also on Main Street; here, you can buy your exquisit wedding dress from popular dress designers like Kitty Chen). Nature lovers, try Acadia on Main, where you'll find all kinds of equipment for outdoor sports. There's also the popular antique store the Elephant's Trunk (you might not be surprised to find it's also on Main Street). 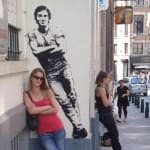 Then there's unique ethnically diverse restaurants like the mystical Passage to India or Leftis Gyro: both in the heart of town, and a only a short walk's away from the train station. There's also a Ben & Jerry's that will help brighten any kids' (or adults' for that matter) day, considering that they have over 70 flavors! There's also a very large Starbucks right across from the train station, which offers free wi-fi, cozy chairs, nd a working fireplace in the winter. 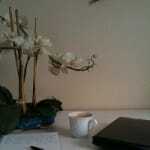 Want to take your sweetheart out to lunch? 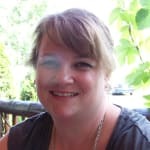 Try Cafe Of Love for their homemade soups and desserts, located right in the heart of town. You also won't want to forget the movie theater in town, which is small yet comfortable and plays all the new features. There's also a lovely library that was recently renovated, which has an excellent book selection, as well as a teen room and children's area. 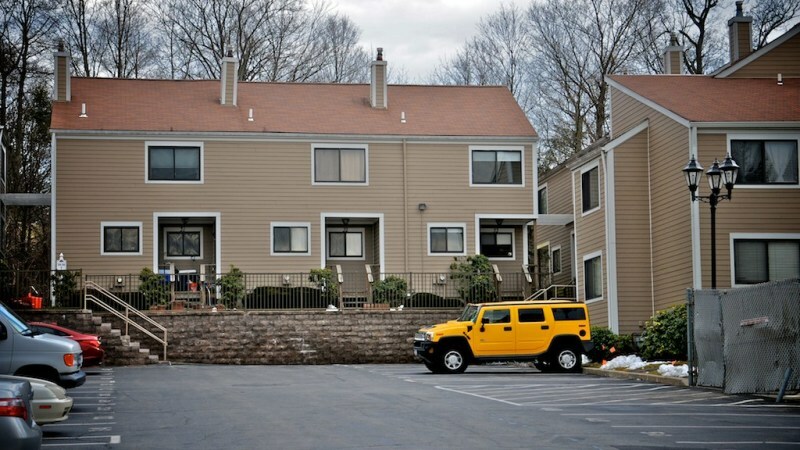 Mount Kisco is approximately one hour from Grand Central and there's even a taxi service located right in the train station parking lot. You'll have to pay meters (but that's par for the course in Mount Kisco). 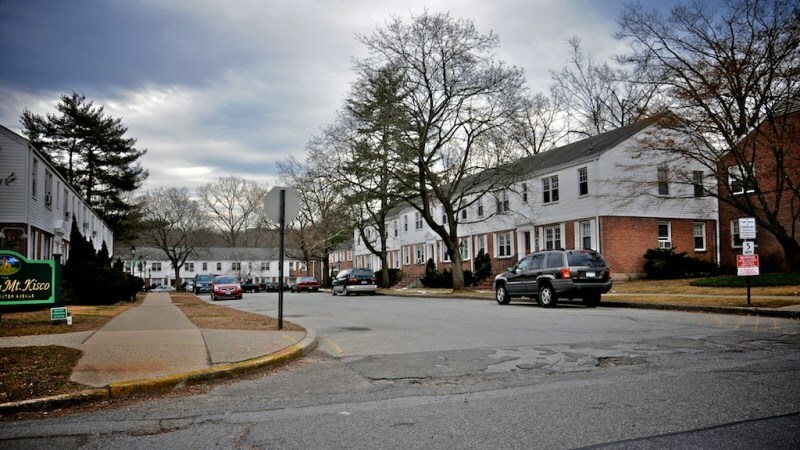 Housing here is very affordable; you can buy a regular home for as low as $289,000, and Pinecrest Manor, located at 1100 Amuso Drive, offers affordable housing to low income families (however with a fixed income). Mount Kisco is fairly safe with a percentile on the national average of 24%, and most of these crimes involve petty theft and larceny. 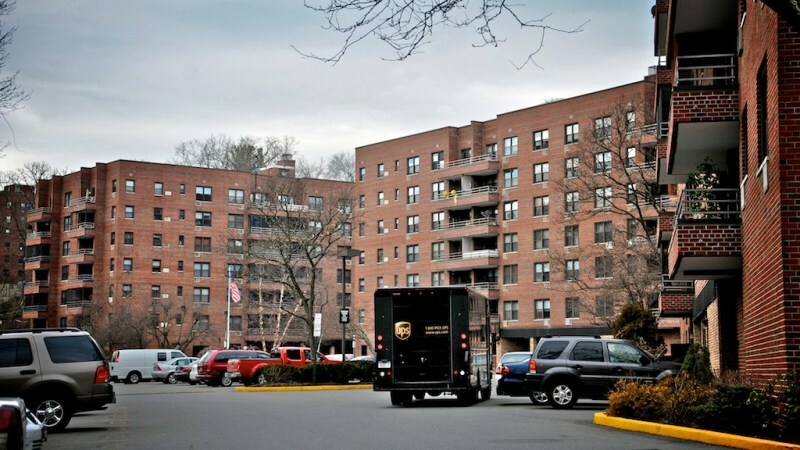 While there can be some conflict among the races (Mount Kisco has a very high Latino community in a largely White neighborhood), it's a relatively safe area when compared to the rest of the county, as well as nationally---especially considering places like New Rochelle or White Plains. Mount Kisco offers wonderful activities for the whole family, like visiting the beautiful, expansive Westmoreland Sanctuary with its 640 acres, trails, flowers and nature programs (available for both kids and adults alike). There's Sampson's Loop, a 10 mile trail that is located on the parameters of the amazing Croton Reservoir (the waters here feed the thirst of NYC). Neighboring towns have lots of historic sites to visit (like John Jay Homestead on Rt 22). There's also Lasdon Park in Katonah, a gorgeous piece of land that contains an expansive arboretum and impressive veteran's memorial. Mount Kisco is home to the award-winning Northern Westchester Hospital, which has a dedicated staff, a very efficient ER and a highly-regarded cancer center. 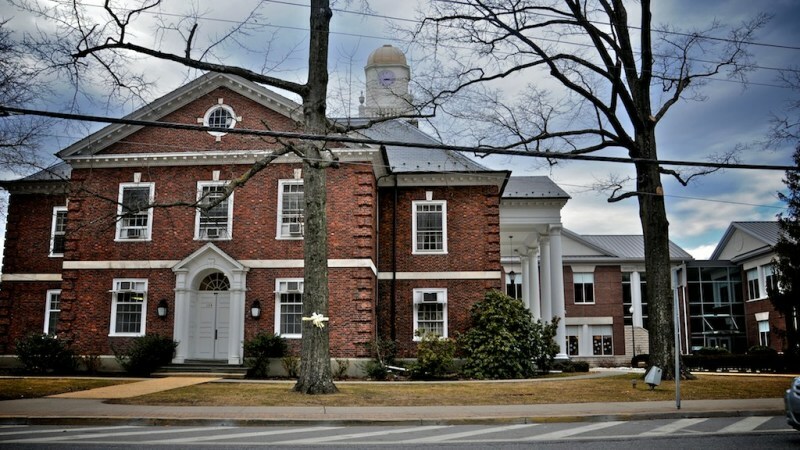 The schools that serve Mount Kisco is the award-winning Bedford School District, and both the schools and the town offer many programs and activities for kids of all ages to enjoy. 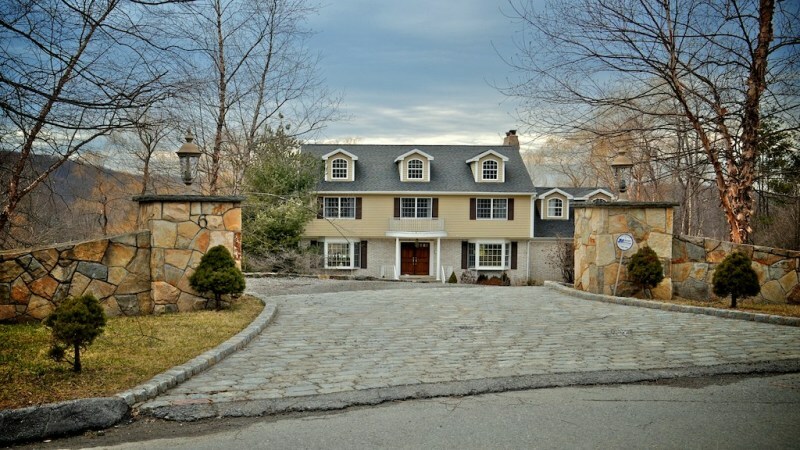 No matter what your heart desires, you will most likely find it right here in Mount Kisco NY, where country and suburbia both reside. "Hard work and play on the Mount"
Mt. 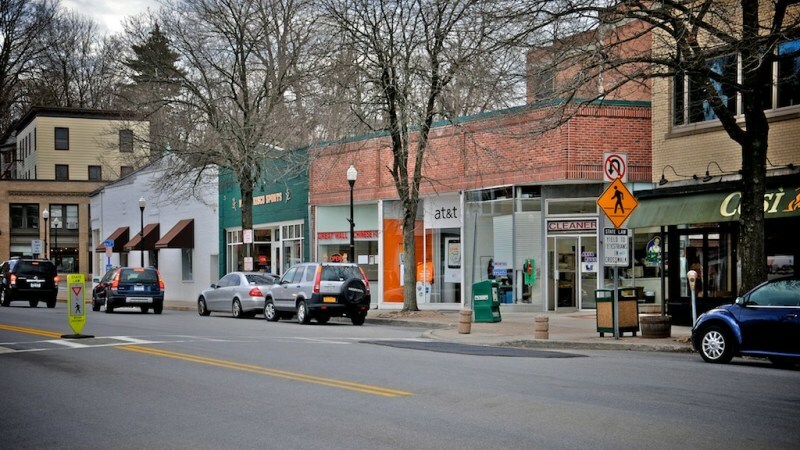 Kisco is a fascinating amalgam of a town that has a little bit of everything for everybody and a simultaneous old school charm coupled with a bigger city’s attractions and amenities. Mt. 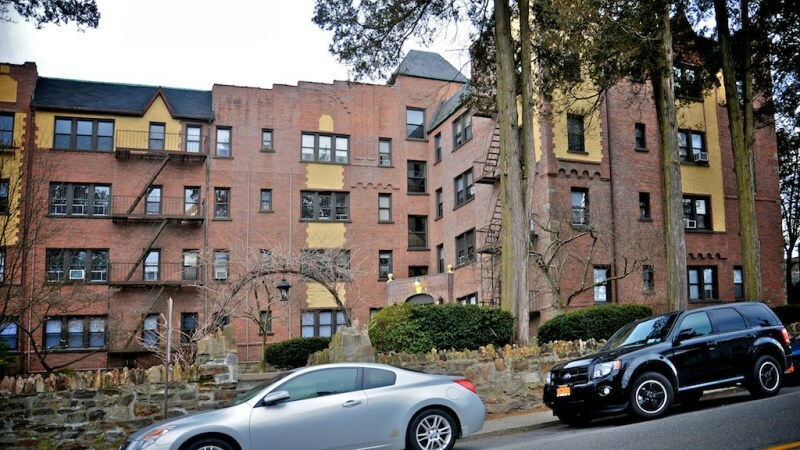 Kisco’s real estate offerings run the gamut from large, old houses to more modest ones to lovely one bedroom apartments and co-ops. People from more varied ethnicities and all walks of life tend to live here including hard-working blue and white collar families, artists, students and even retirees. The downtown area is very walkable and makes for a leisurely afternoon of poking around its hodgepodge of interesting retail outlets including a Gap Kids, baby clothes boutiques, an opticican, a great music store, a home décor store, a bicycle shop, a small shoe store, a make up studio, an antiques and collectibles find, and even a cooperative boutique with an array of handcrafted unusual gifts and jewelry. There are also a surprising amount of diverse and high quality restaurants in the area including the revered sumptuous soup- serving Café of Love and Ladle of Love, opened by a former senior editor of Ladies Home Journal, Eduardo’s Café, Bellizzi Restaurant, Tuscan Oven Trattoria, Mango Café, the ambient Pour Wine Bar situated in a Victorian house and the scrumdelicious and beloved Lefteris Gyro’s joint. And then of course there are several big leaguers like Applebees and the requisite neighborhood Starbucks. 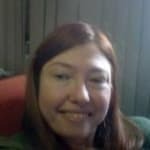 There is also Super Stop n’ Shop nearby as well as a Target, an Annie Sez and a TJ Maxx. The library was recently renovated and is now a superb two-store structure that hosts a smattering of great events for kids and adults alike. For outdoors enthusiasts, there is the lovely A L Ehrmann Park and Recreation Center a few minutes down the road in Armonk. Mt. Kisco is home to one of the finest medical centers in the entire county, Northern Westchester Hospital. The crime rate in Mt. Kisco is relatively low. The school system is considered to be quite fine. The median SAT score of students at the beautiful Fox Lane High School is 1631. Mt. Kisco is much more ethnically diverse with its inhabitants being 54% White, 35% Hispanic, 5 % African American and 5 % Asian. The population of Mt. Kisco is 10,877 with the median age being 36 years. 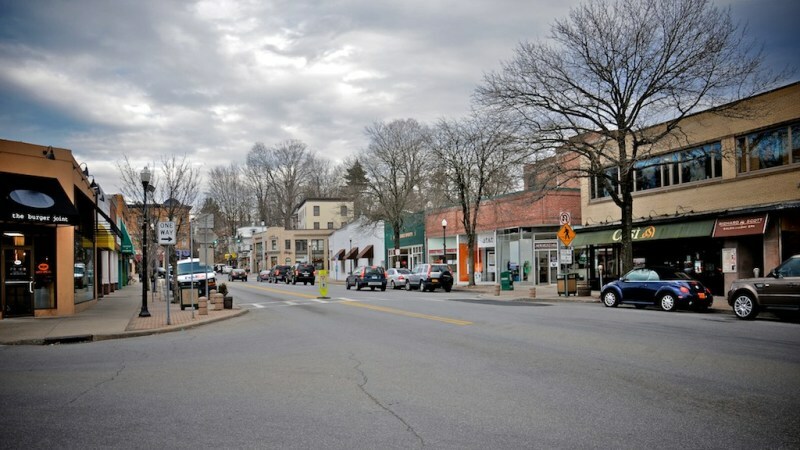 "Small working class immigrant community"
The Westchester town of Mount Kisco covers just over three square miles, but it has most of what you will need, including great shopping options and lots of ethnic restaurants that reflect the town's growing diversity. Housing options here are very diverse, as is its population. Unfortunately, the town's diversity is also the source of many of its problems. While things in Mount Kisco have steadily improved, it has been known to be a haven for illegal immigrants. To improve the town's image, officials have worked to offer programs to help its immigrant residents find work, adjust to life here, or learn English. While the residents are mainly white, there is a huge Hispanic population here, and the town also has a history of racial tensions. 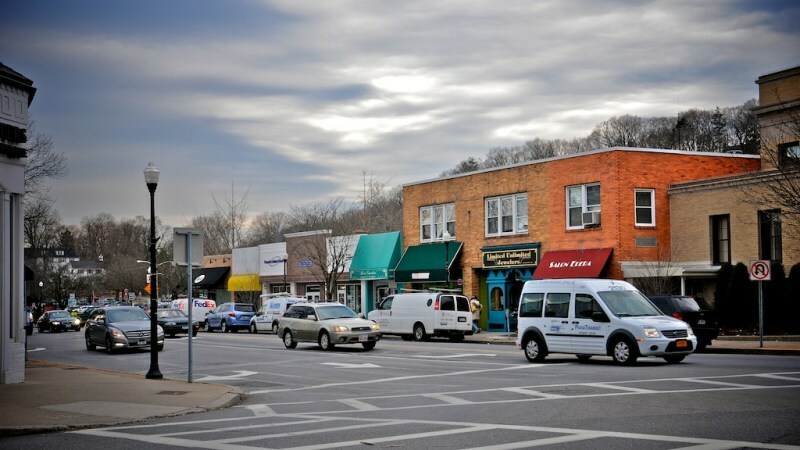 Mount Kisco is also unique in that it has a bustling downtown area; many of the people from nearby towns come here to shop. There is a great range of shops that include trendy boutiques, cute cafes, trendy restaurants, and upscale shops. 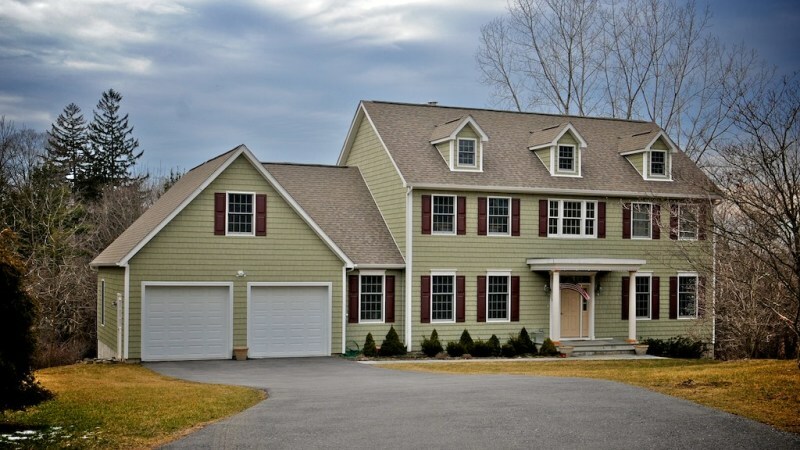 Once you move away from the town's downtown area, there are beautiful and spacious private homes and estates. Overall, it's a town that is slowly getting better, but it hasn't been overly popular because of its negative image.